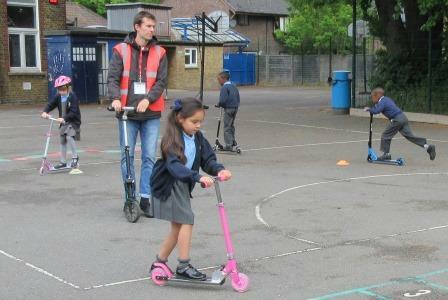 For 2Feet spent the day in school working with Years 1 and 2 on Scooter Safety. 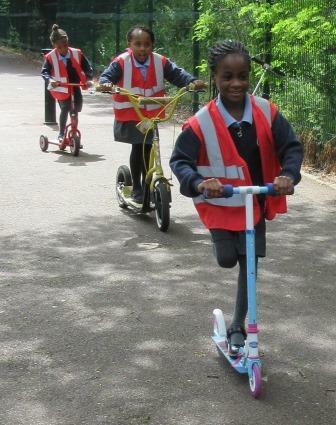 The children received 45 minutes of training – 20 minutes in the playground and 25 minutes on the pavements around the school. 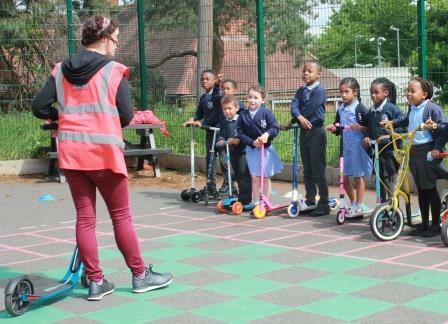 The training included a safety check of equipment, scooter control games, hazards they may encounter while out scootering and safe places to cross the road with a scooter. 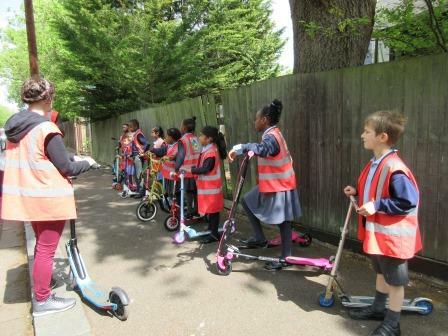 All children who took part enjoyed their session and came back full of enthusiasm and knowledge of scooter safety. 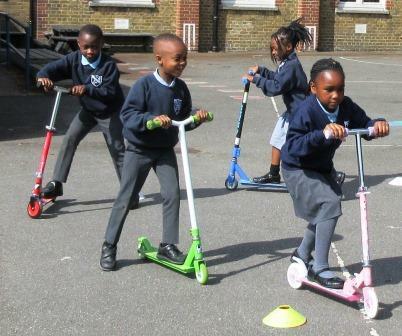 This entry was posted by I Vory. Bookmark the permalink.